Upton Cricket Club have decided to carry on fundraising for us in 2018! 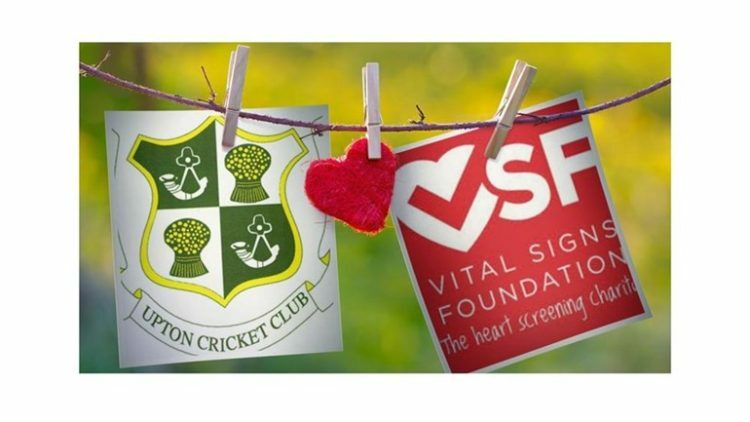 We are absolutely delighted to announce that Upton Cricket Club over in the Wirral have decided to choose VSF as their Charity of the Year for 2018! All the great guys and girls there got involved with us in 2016 when they chose us as their Charity of the Year for 2016 – they raised over £2000! They also supported us in many other ways as well, raising much needed awareness of Sudden Cardiac Arrest and the need to be heart-screened. They then took the decision to continue fundraising for us in 2017 and have raised in excess of £1000 which is absolutely fantastic! Again, equally as important, they have really made great efforts to raise awareness. We are so privileged to have been chosen by them for a third year and really look forward to working in partnership with everyone there! Thanks again to everyone at Upton Cricket Club!